This handy carry bag is designed for the EZ Travel Cart 150 but you can also use it on its own to carry up to 150 balls. for submitting product information about Gamma EZ - Travel Cart Ball Bag We aim to answer all questions within 2-3 days. 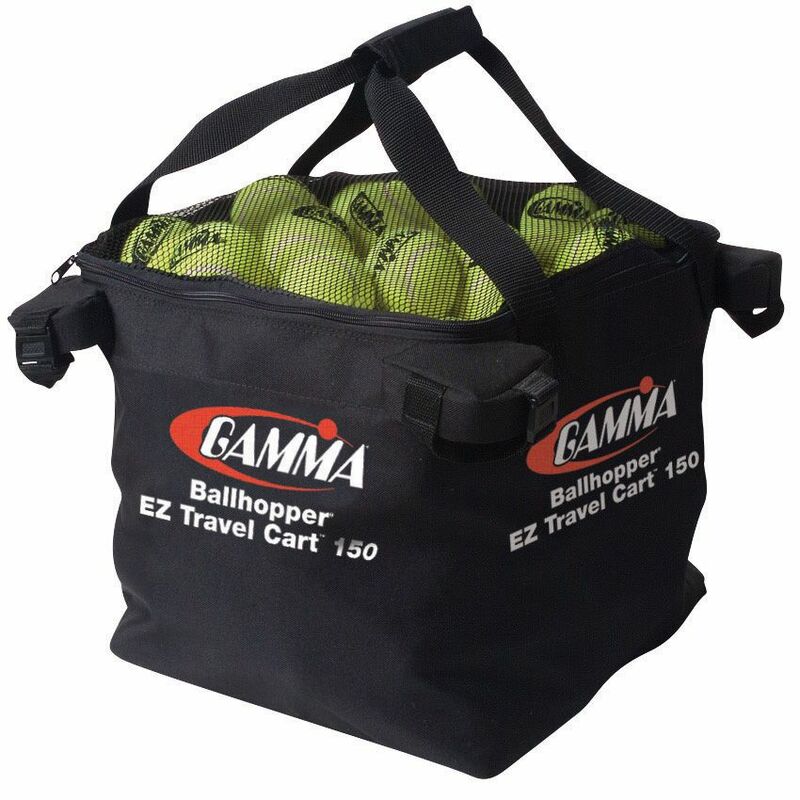 for submitting product information about Gamma EZ - Travel Cart Ball Bag. We aim to answer all questions within 2-3 days. If you provided your name and email address, we will email you as soon as the answer is published. for submitting product review about Gamma EZ - Travel Cart Ball Bag.